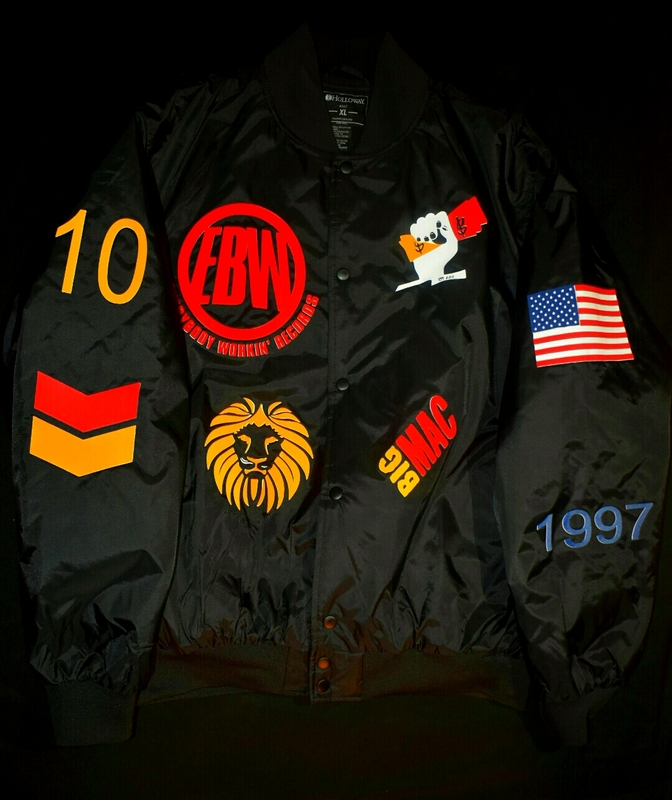 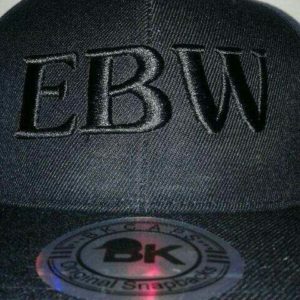 EBW Prestige Jacket now available by Premier Clothing Designer/Entertainer Aroc. 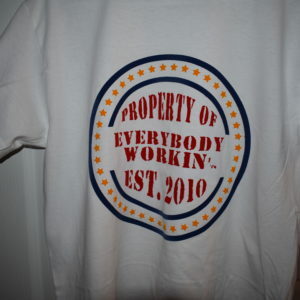 Now that you getting familiar with the man behind the Everybody Workin, brand its safe to say it’s nothing he cant do! 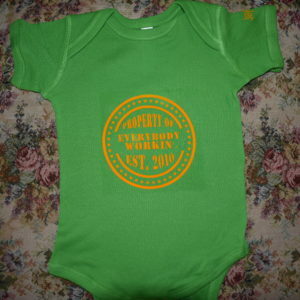 He will continue to bless the streets with Exclusive gear year round.